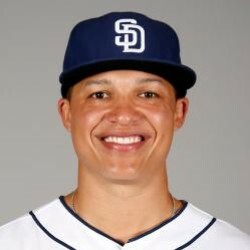 The Diamondbacks are considering Will Venable , among others, as a replacement option for the injured A.J. Pollock. Bourn was released by the Indians recently. Venable could become more interesting if given significant playing time, but he's not going to replace Pollock. Even if he's signed he'll more likely only be initially relevant in deeper leagues or DFS.